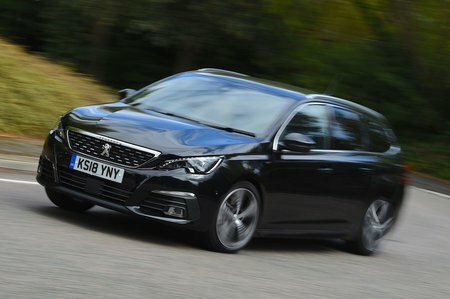 Peugeot 308 1.6 PureTech 225 GT 5dr EAT8 2019 Review | What Car? This top-of-the-range petrol engine is certainly strong, but you have to rev it past 5000rpm before it feels the full 222bhp. This makes it more suitable for those who want to go quickly than those who need plenty of power for towing or carrying heavy objects.